The eyelets, the closure, and the inside of the hat. These are small details but they matter to us. 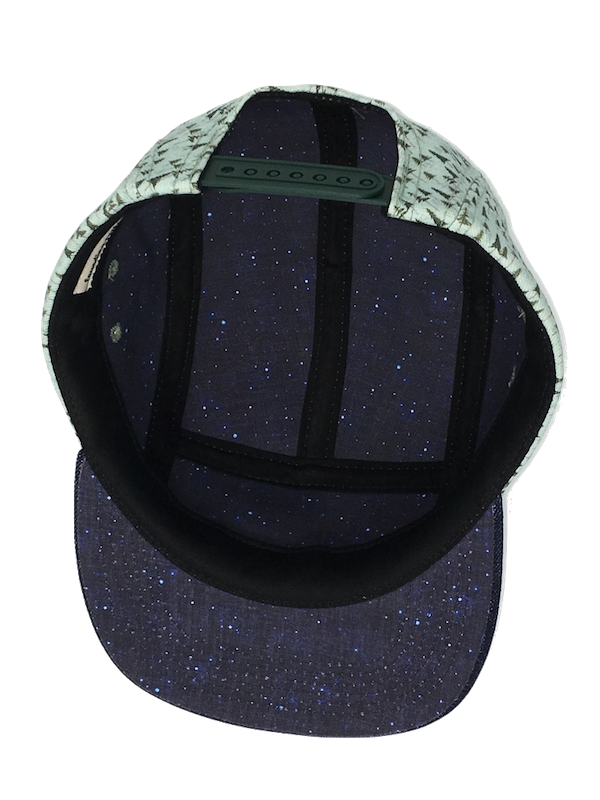 The Forest Sky hat includes night sky lining and forest green closure.